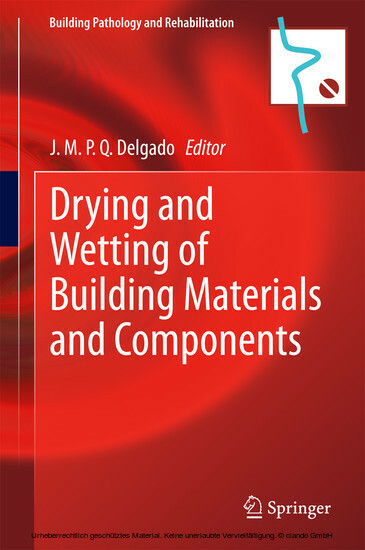 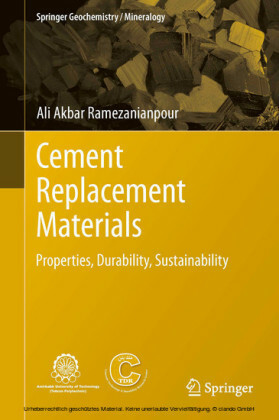 This book, Drying and Wetting of Building Materials and Components, provides a collection of recent contributions in the field of drying and wetting in porous building materials. 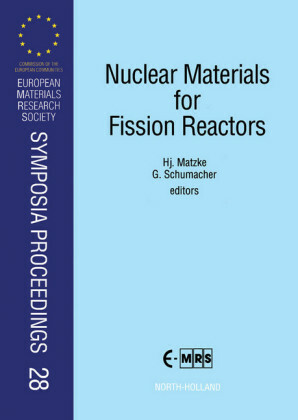 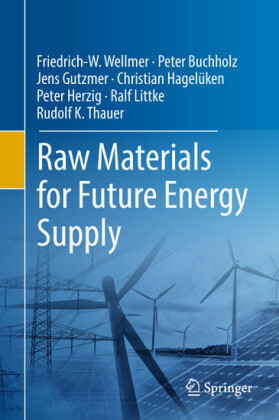 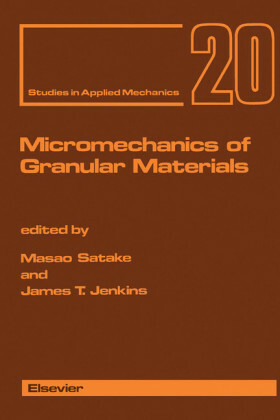 The main benefit of the book is that it discusses some of the most important topics related to the drying and wetting processes, namely, innovations and trends in drying science and technology, drying mechanism and theory, equipment, advanced modelling, complex simulation and experimentation. 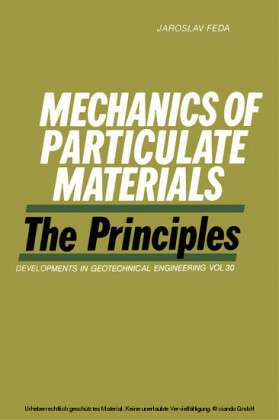 At the same time, these topics will be going to the encounter of a variety of scientific and engineering disciplines. 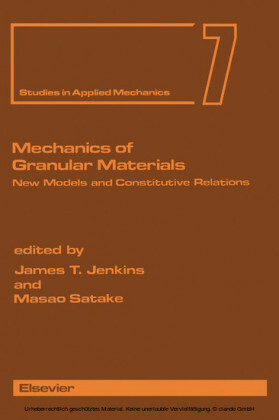 The book is divided in several chapters that intend to be a resume of the current state of knowledge for benefit of professional colleagues.